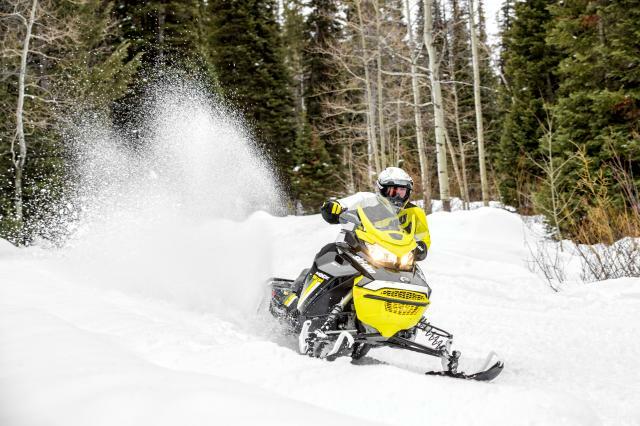 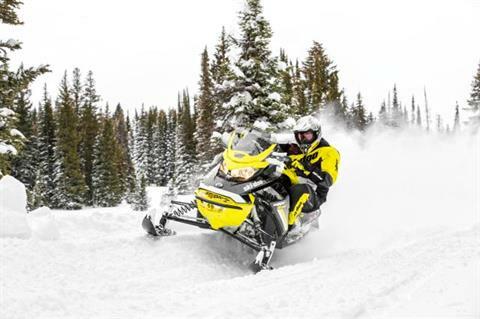 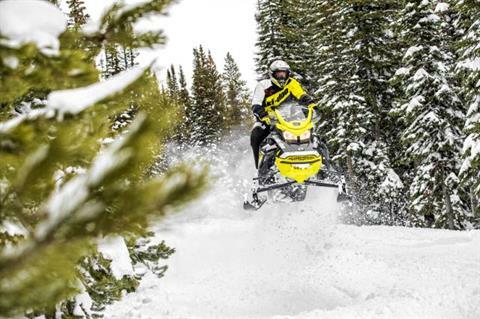 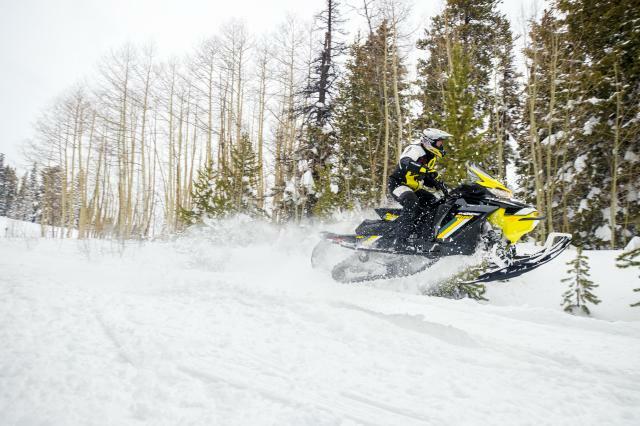 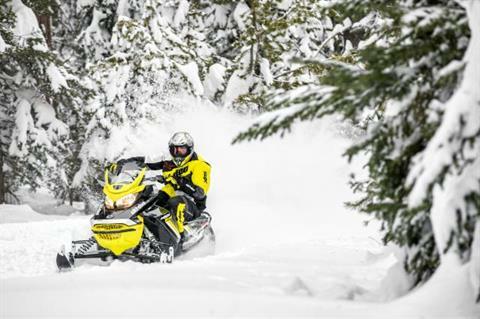 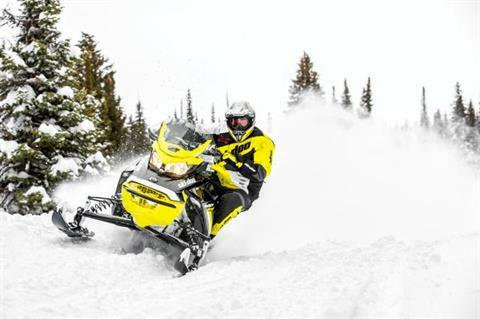 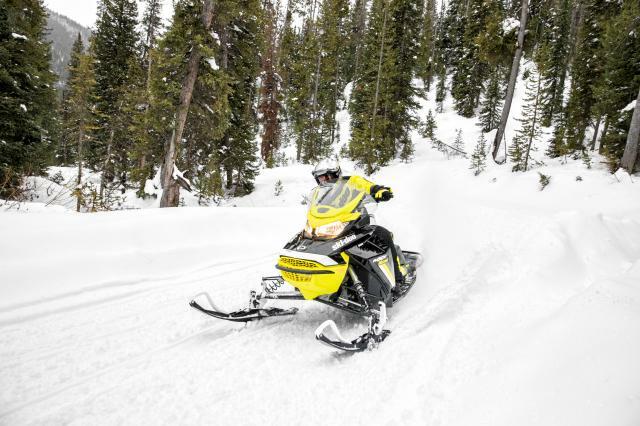 1970s Ski-Doo Blizzard race sleds were legendary for having the best technology and performance, and we've used that same mindset in equipping the 2017 MXZ Blizzard for your rough trail adventures. 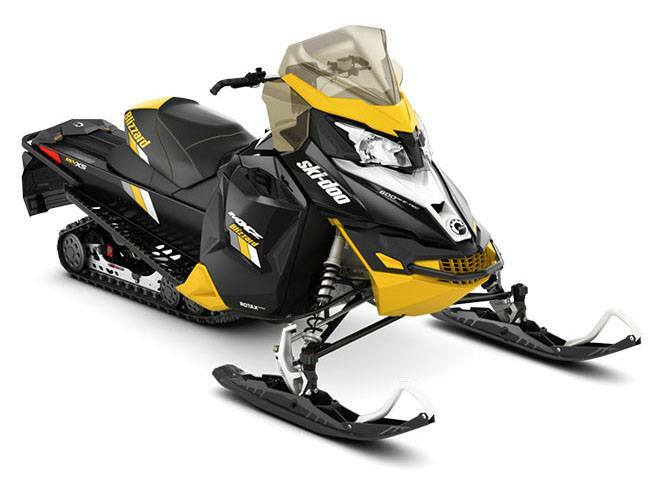 REV-XS PLATFORM: REV-X base architecture and design sets the standard for light weight, durability and handling. Versatile riding position enables both more relaxed and more performance riding styles, sitting and standing. 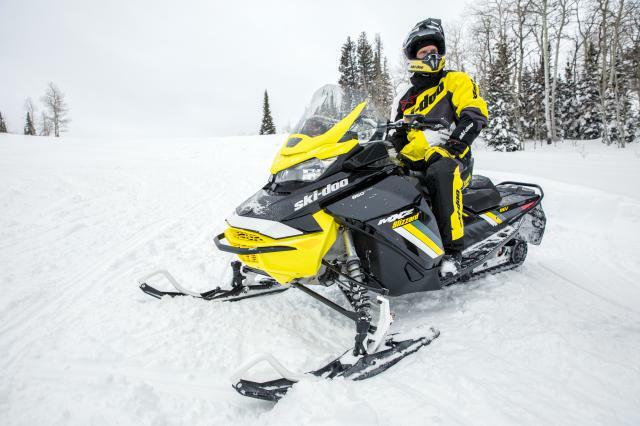 Driver can stretch their legs due to forward foot position. 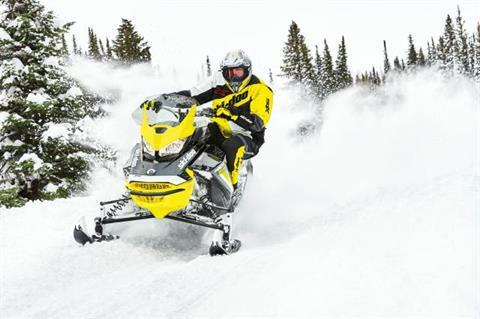 Layered flowing edge REV-XS body style is aggressive and sophisticated with excellent wind protection. 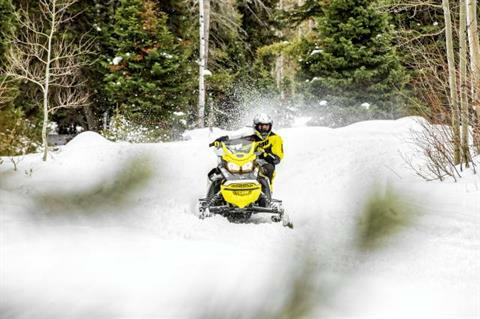 ROTAX 4-STROKE ENGINES: Choose from two advanced performance four-stroke engines: the 1200 4-TEC and 900 ACE. Both feature our intelligent Throttle Control (iTC) technology, which significantly increases throttle response, includes three performance driving modes and operation as either a thumb- or finger-throttle. 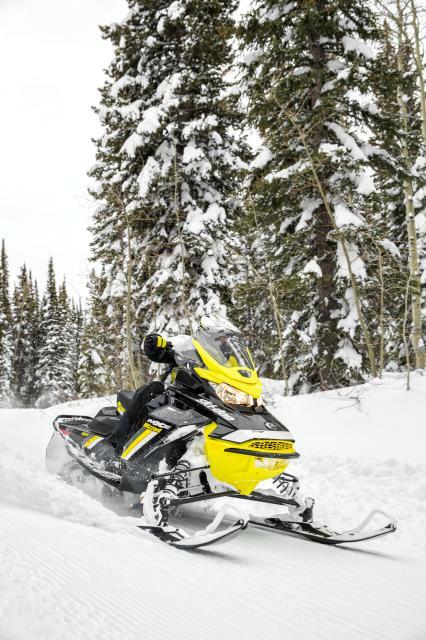 the 1200 4-TEC delivers 130 hp and up to 19 mpg (12.3 L/100km) in ECO mode; the 900 ACE 90 hp with up to 21.8 mpg, 10,8 L/ 100 km).